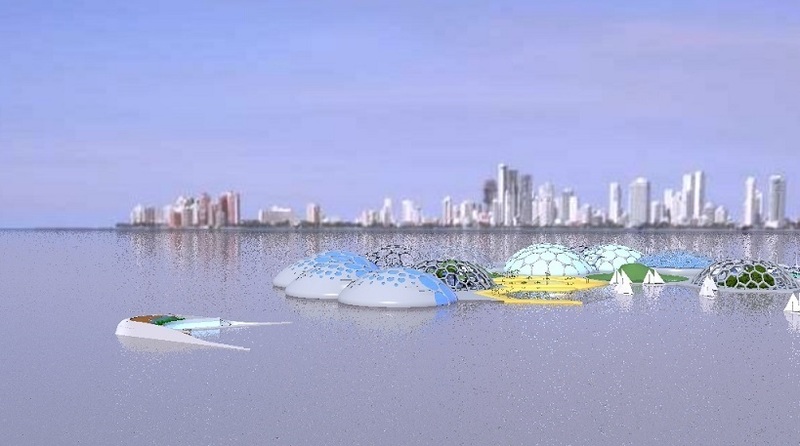 Floating District for Cartagena Colombia and the Tropical Island of Tierra Bomba. 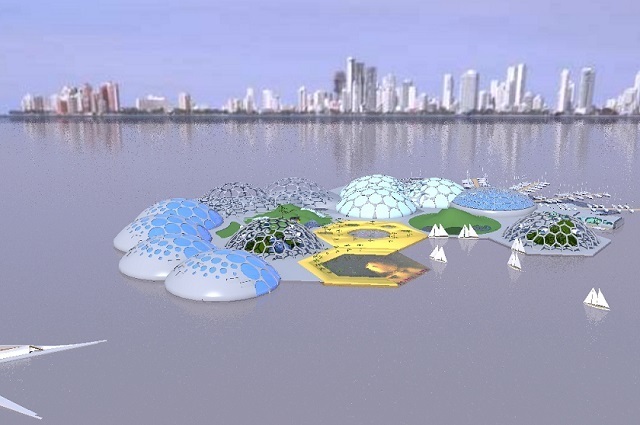 @MatiasVolco - we can offer the investors a more traditional investment in land based real estate in the first round and give them gradually a opportunity to get invested in oceanic real estate down the road. Spread the investment over several countries and regions makes it even more atractive as exposure to “political drawbacks” can be mitigated. 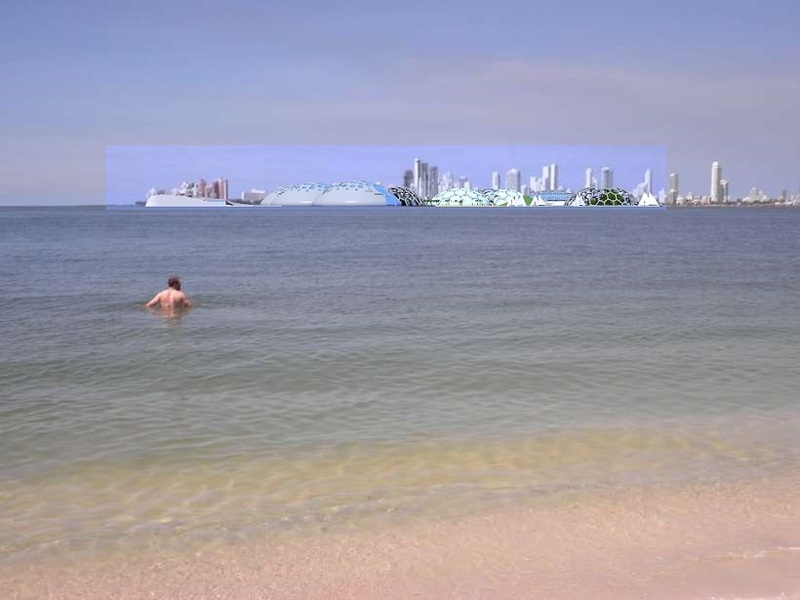 The theme Ark for Humankind is common to both Latin America and Ocean Colonization or Seasteading. Colombia is within the richest most biodiverse region on Earth and Uruguay is a "World Exurb"
• I can run a minimum building site at a cost level of USD 5000/month and crank out some 8 squaremeter hull skin and 1-2 squaremeter living space per day. So a investment of USD 10000 allows a proyect start . (including site ramp up). • sandbag building i have seen that. For any project i would check what the site has to offer and how to take advantage of it - sandbag is certainly a interesting building option.